It's raining a cute design! 100% polyurethane coats with printed nylon linings; hand wash cold. 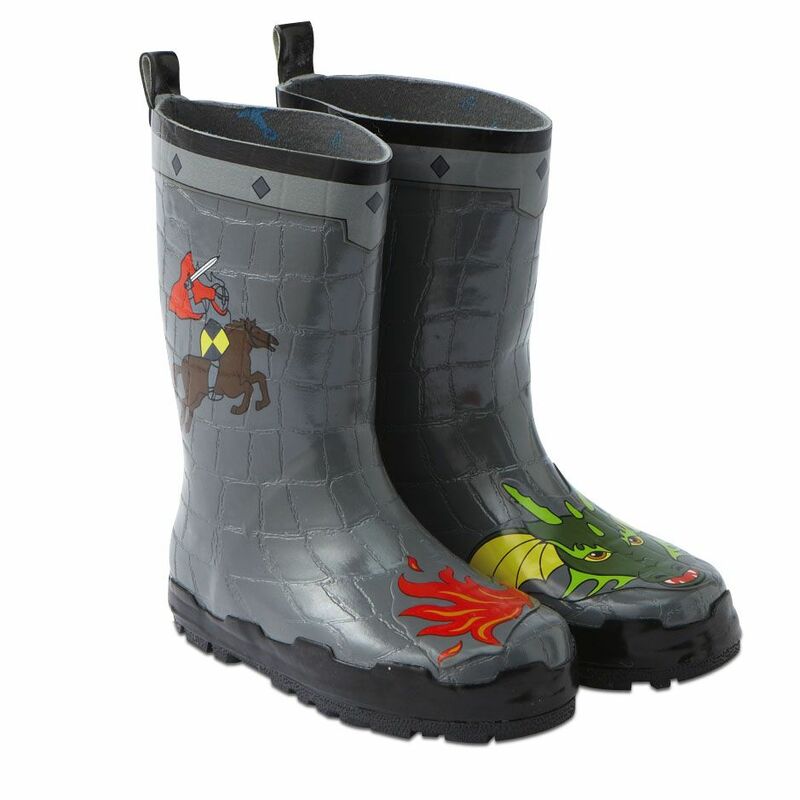 Kidorable natural rubber boots; printed cotton lining, non-slip soles, & heel tabs.